Home » FOOD! 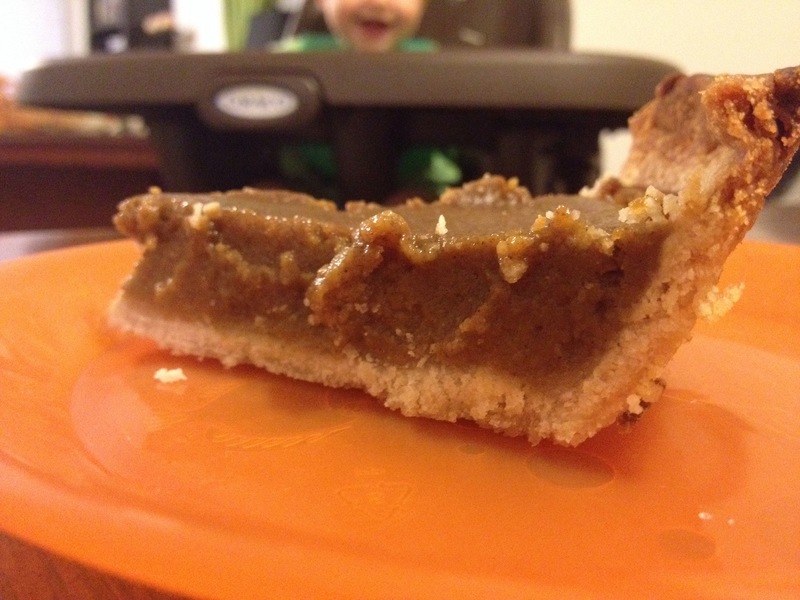 » The Best Pumpkin Pie My Husband Has Ever Had! 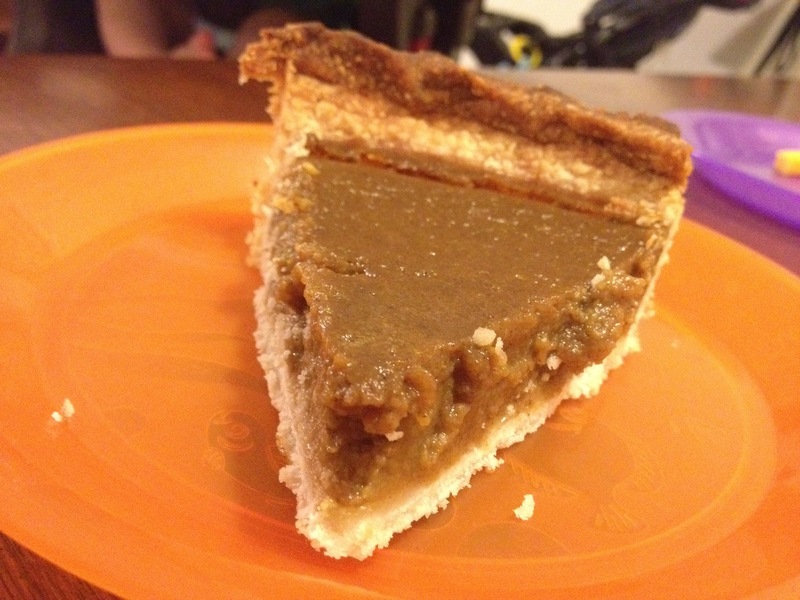 This entry was posted in FOOD!, Recipes and tagged christmas, gluten free pumpkin, holiday, pie, pumpkin pie, real pumpkin pie, thanksgiving. Bookmark the permalink. Lovely! I love pumpkin pie.